Add your friend's details to the box below and a new account will be created for them with a free ticket to Bob’s Break. After the success of Bobseye, thinking bob comes back with a bang and presents: Bob's Break. 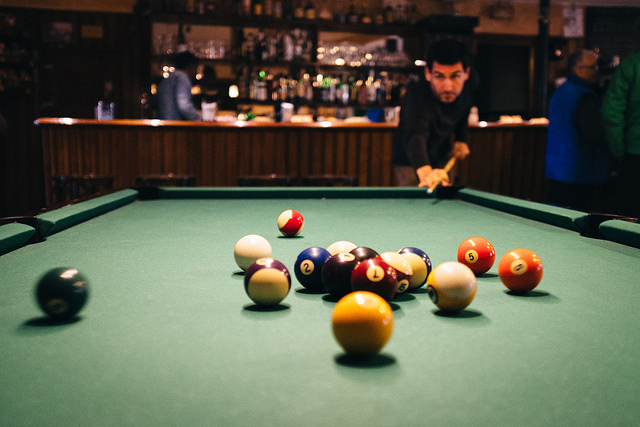 Inspired and themed around the 90's British hit TV show 'Big Break' - we'll be teaming up and strutting our stuff around billiard tables in order to win the ultimate Bob prizes! Is it your turn to win a speed boat? Come join us and see.